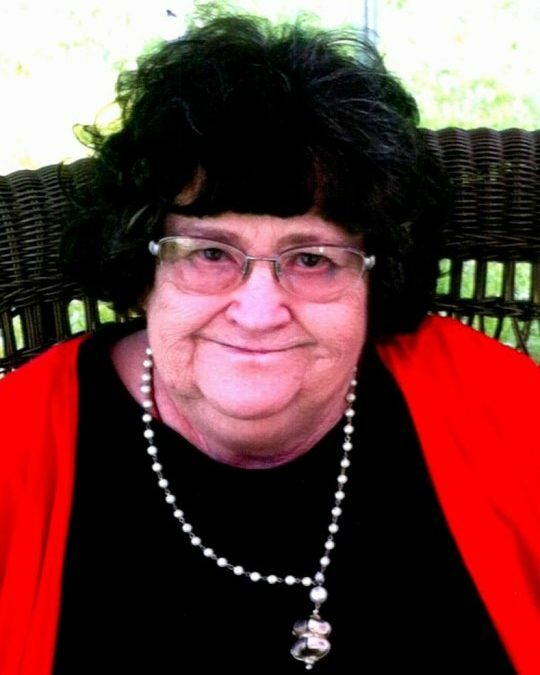 Carol W. Dobbs age 76 of Somerset, Kentucky passed from this life on Tuesday, November 20, 2018 at the Jean Waddle Care Center. Mrs. Dobbs was born on January 16, 1942 to Eugene and Betty Cross Phelps in Somerset, Kentucky. She worked for several years at Memorial School. Mrs. Dobbs is preceded in death by her husband, Richard Jay Dobbs; father, Eugene Phelps; and her mother, Betty Cross Phelps. Carol leaves behind to cherish her memory, sons, Bro. Perry (Kimberly) Dobbs of the Keno Community and Jeff (Amy) Dobbs of the Mark Welborn Community; brother, Donald (Carol) Phelps of Harrison, Ohio; grandchildren, Rachel (C.) Burns of Rutland, Ohio, Erika (Tyler) Byrd of Knoxville, and Aaron Dobbs of Somerset; great-granddaughter, Sophia Byrd; She also leaves behind a host of other friends and family members. Visitation for Mrs. Dobbs will be Friday, November 23, 2018 beginning at 6:30 P.M. in the Chapel of Southern Oaks Funeral Home. Funeral Services will be conducted on Saturday, November 24, 2018 at Noon in the Chapel of Southern Oaks Funeral Home with Bro. Clyde Strunk officiating. Interment will follow at Mt. Union Cemetery. In lieu of flowers expressions of sympathy may be made to the Gideon Memorial Bible Plan.  Southern Oaks Funeral Home is entrusted with Mrs.Carol W. Dobbs arrangements. To the Dobbs family, our thoughts and prayers are with you during this time. May God bless all during this time. With Love.